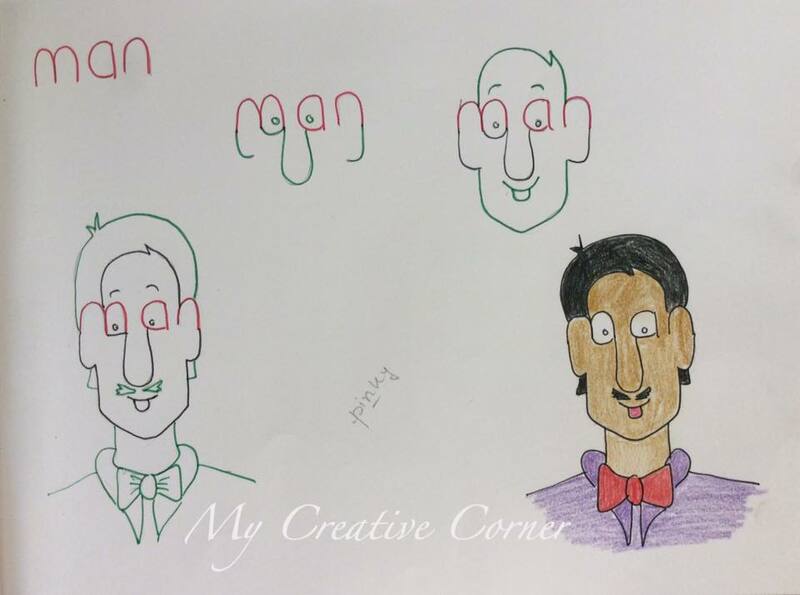 How to teach kids to draw math – in a fantastic way! This is a fantastic way to teach kids to draw numerical symbols so that they remember them – why no one invented it before? Because it’s really easy and fun! 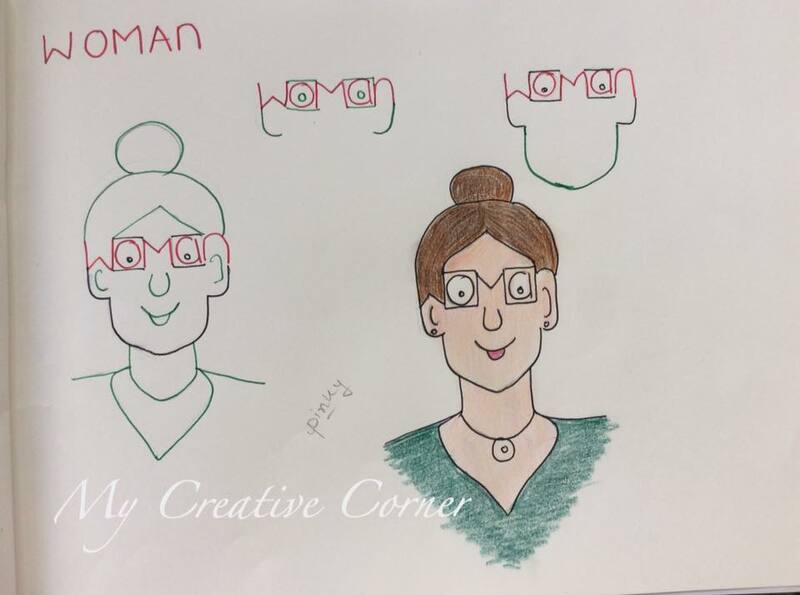 Also, it is possible to learn English words in the same way – a very good and useful approach for teachers of English, or parents who would like their children learn some English words. 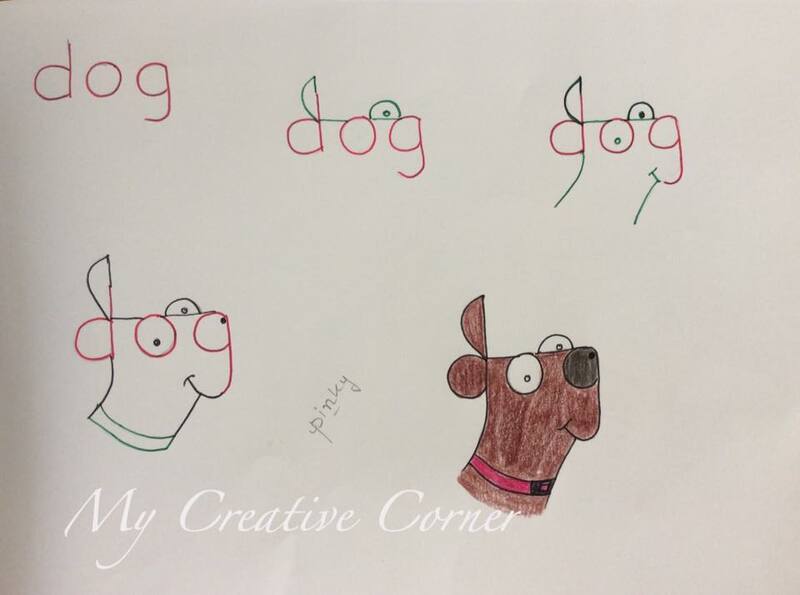 The word ‘dog’ turns into a real head of a dog! Looks like Scooby-Doo, by the way. 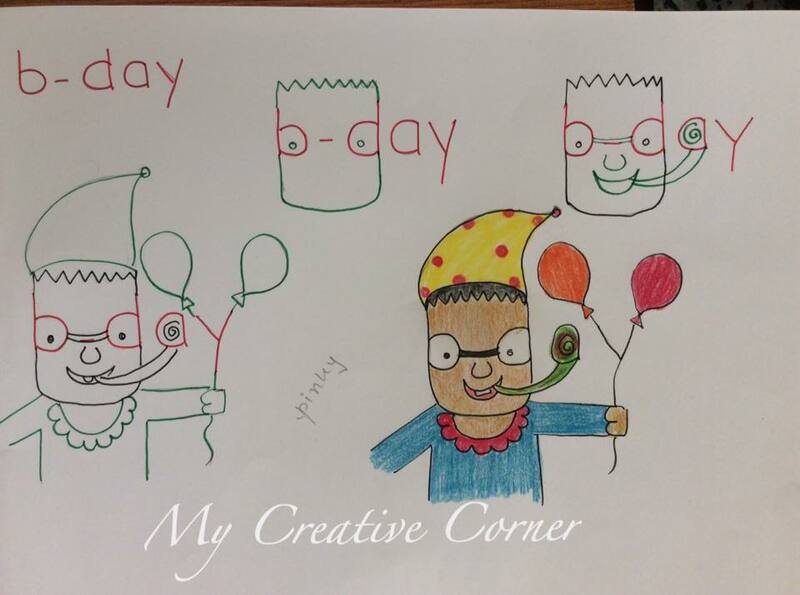 The word ‘Birthday’ turns into a joyful boy with some air balls enjoying his birthday party! 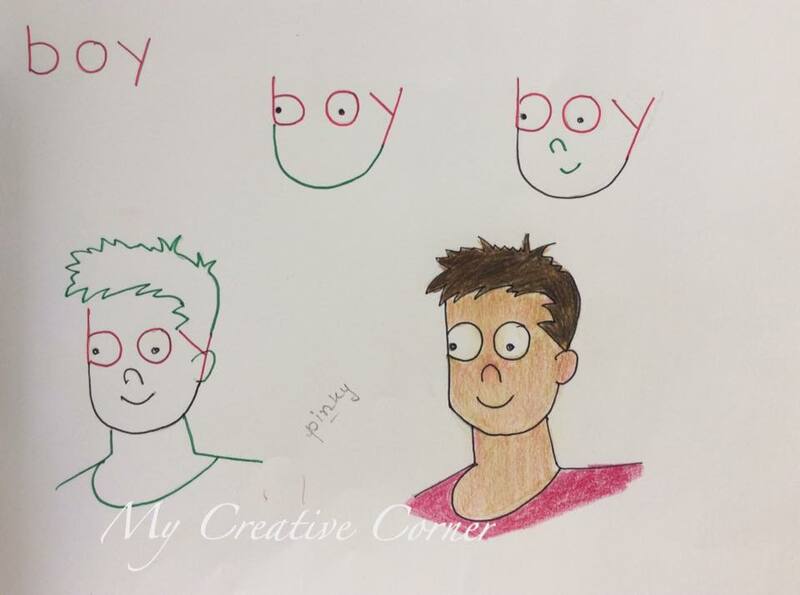 The word ‘boy’ turns into a nice funny boy living next door. 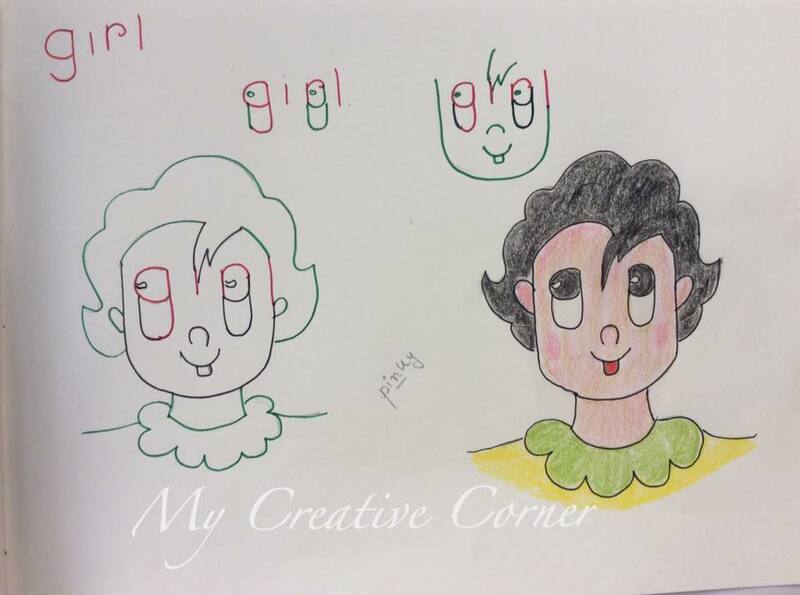 The word ‘girl’ turns into a smiling girl. 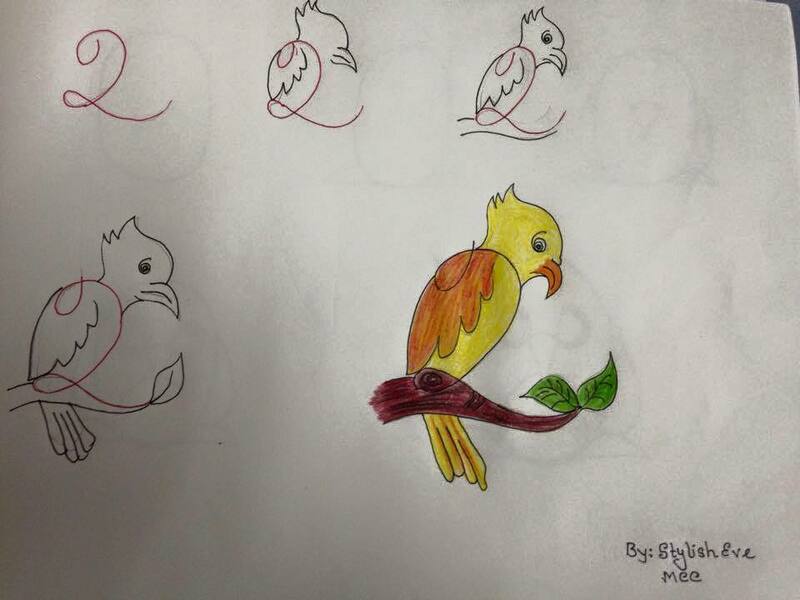 Figure ‘two’ turns into a parrot or yellow bird sitting on a tree. 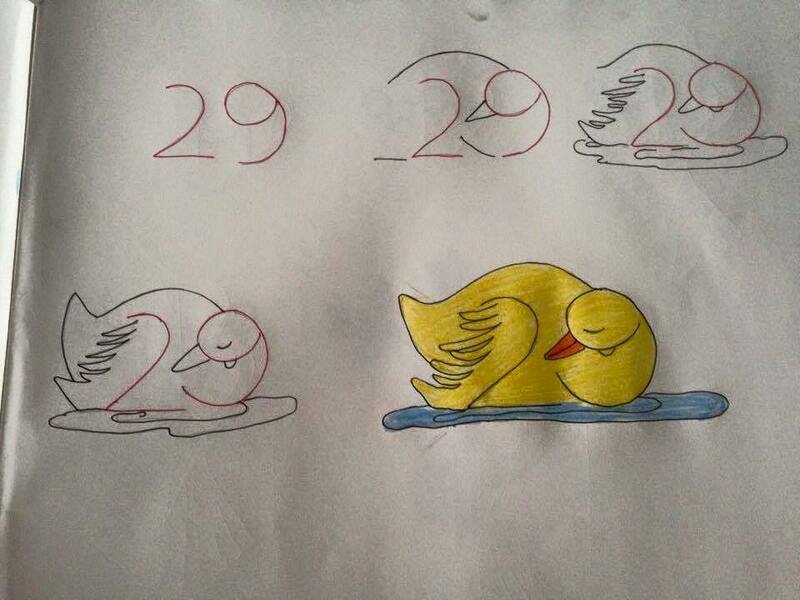 Figures ’29’ turn into a sleeping swan. 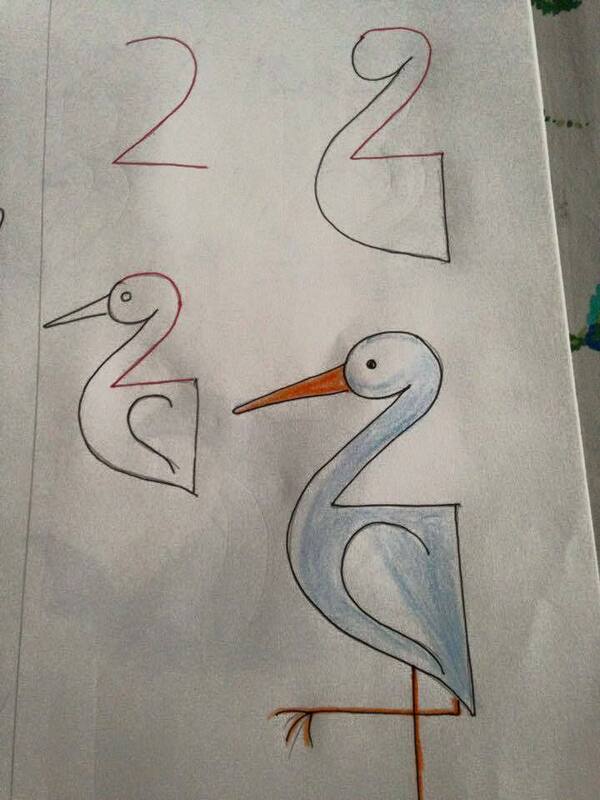 Figure ‘2’ is a bird again, now it’s a white stork. 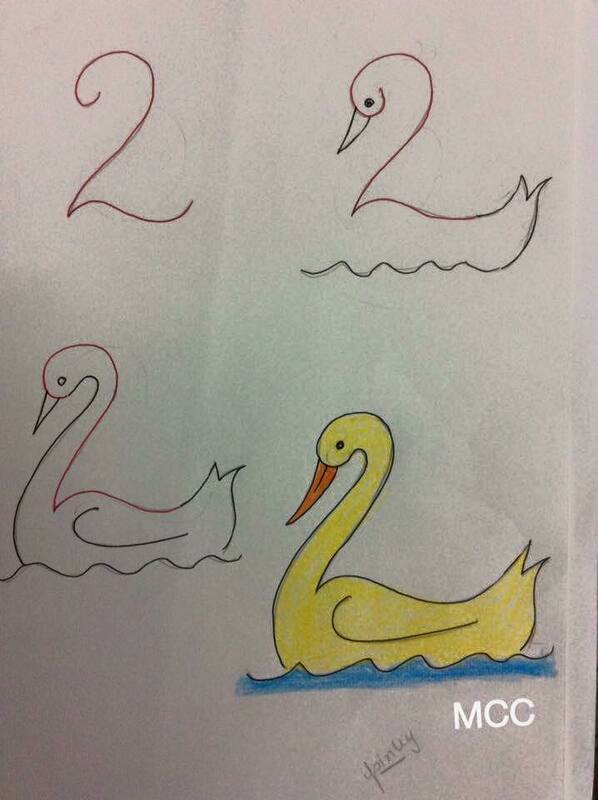 Figure ‘2’ is again a swan, now dancing on the waves. 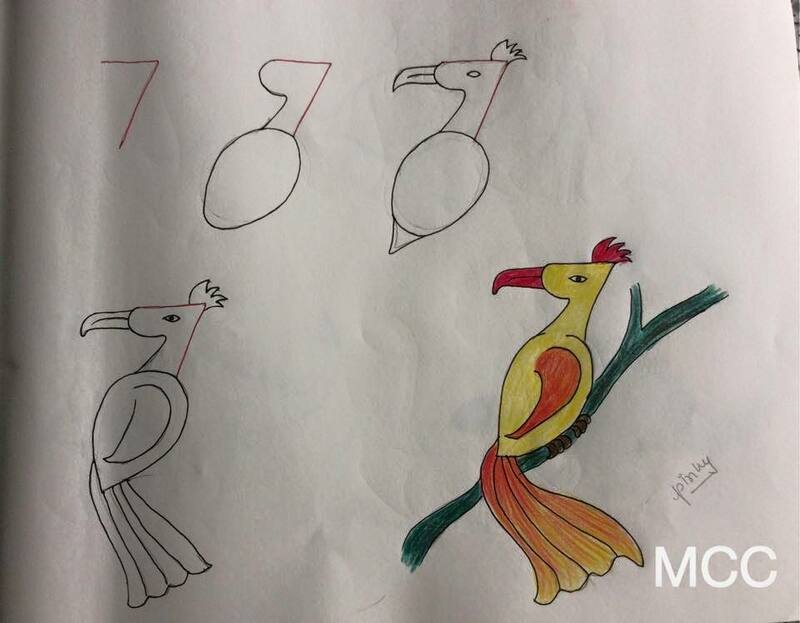 Figure ‘7’ turns into a beautiful bird looking like a bird of paradise. 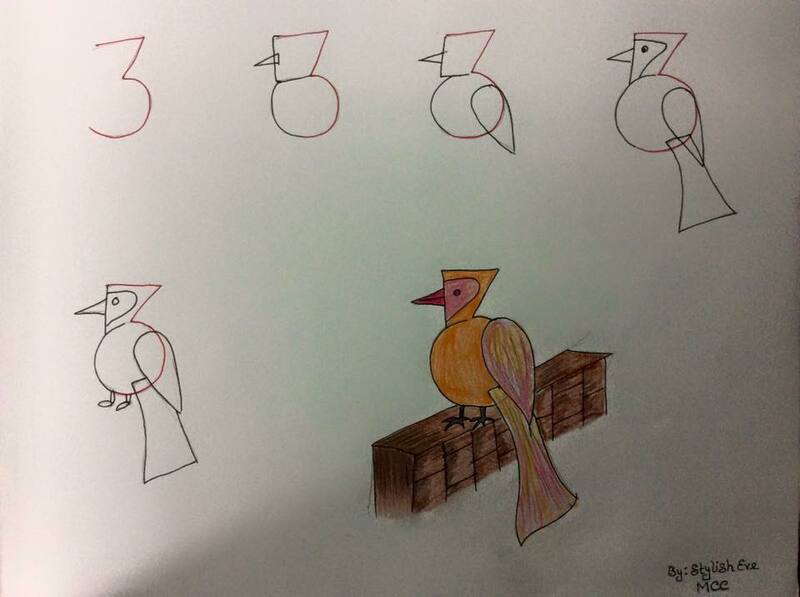 Figure ‘3’ is also easily turned into a bird sitting on a wall. 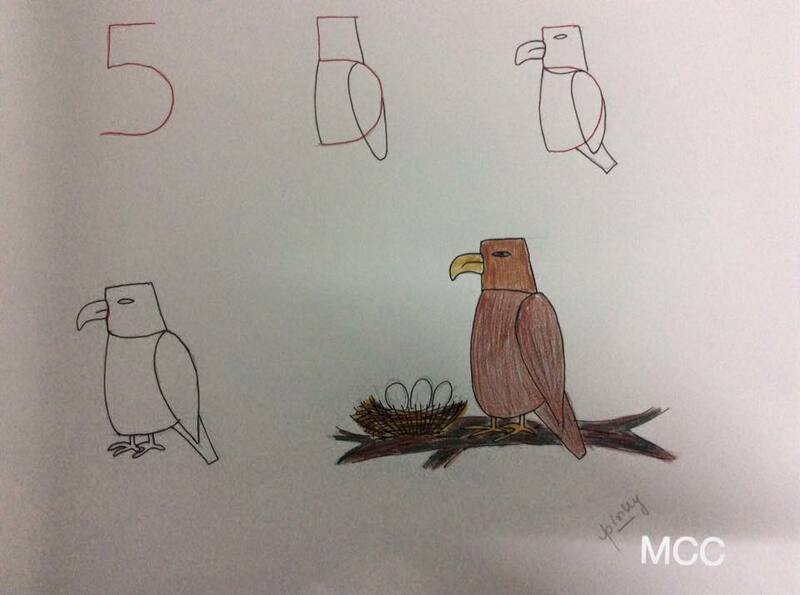 Figure ‘5’ turns into an eagle sitting nest to its nest. Previous story The sandwich you won’t dear to eat – a masterpiece on your plate!